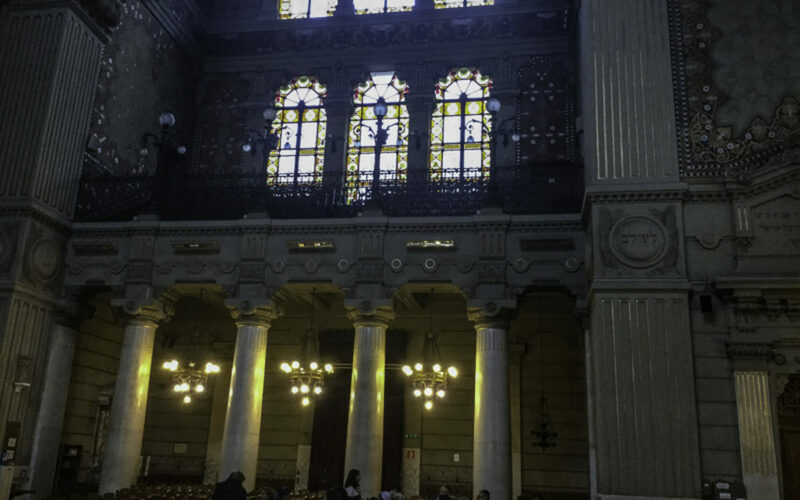 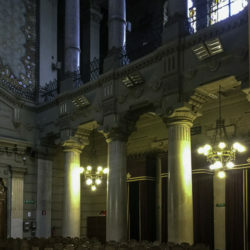 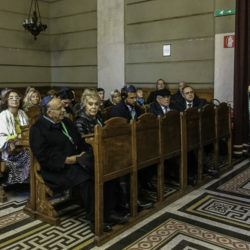 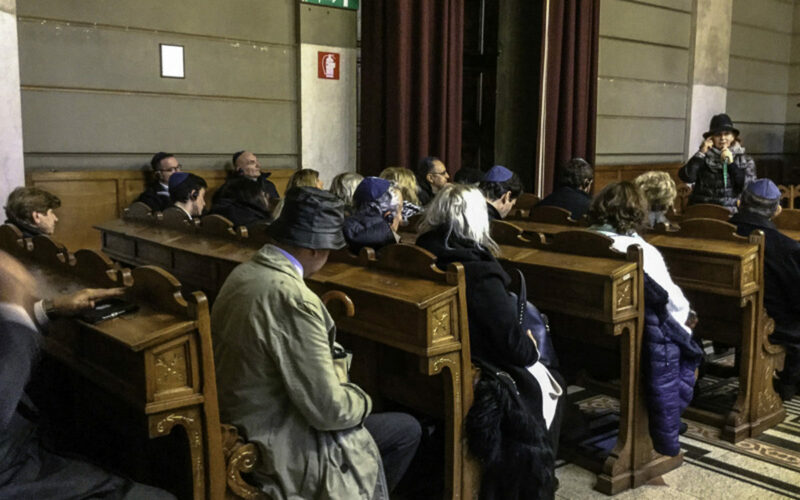 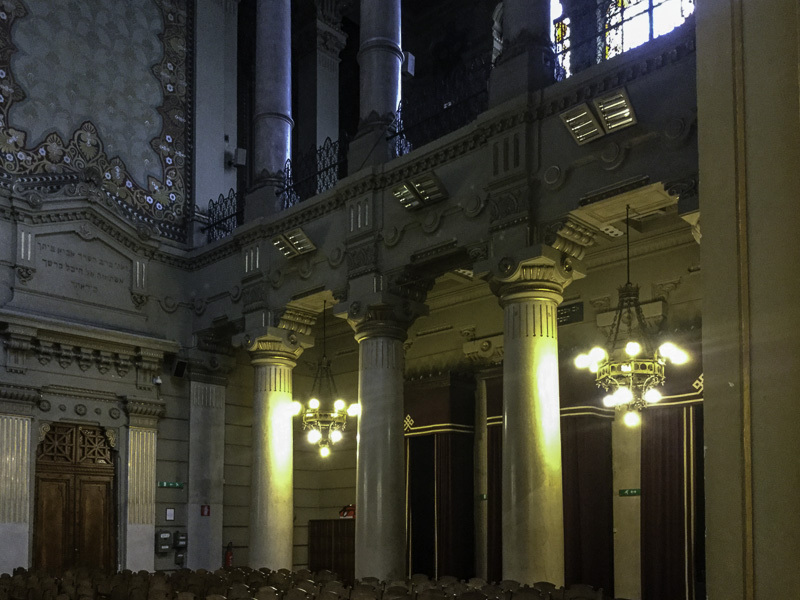 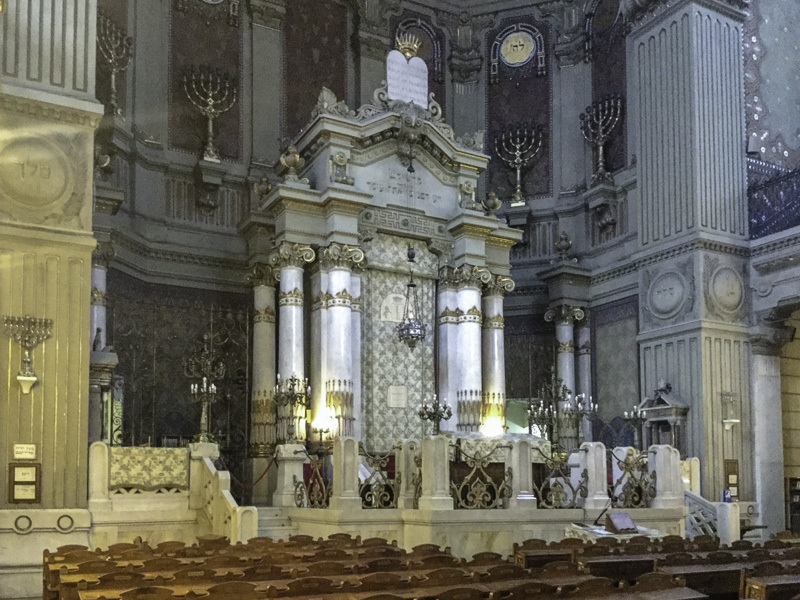 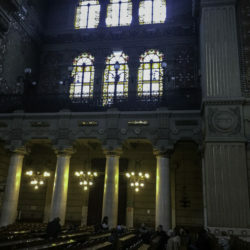 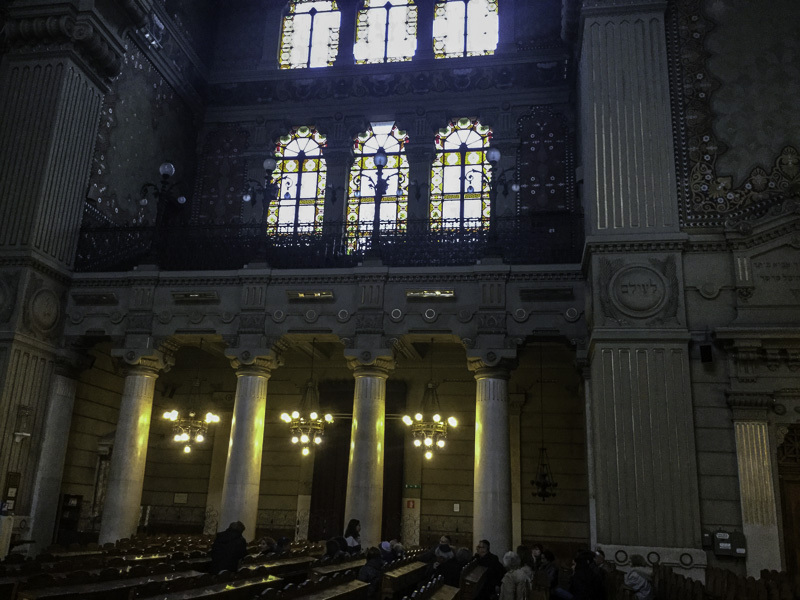 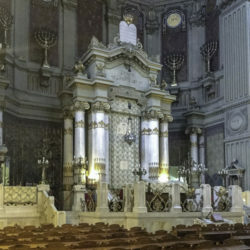 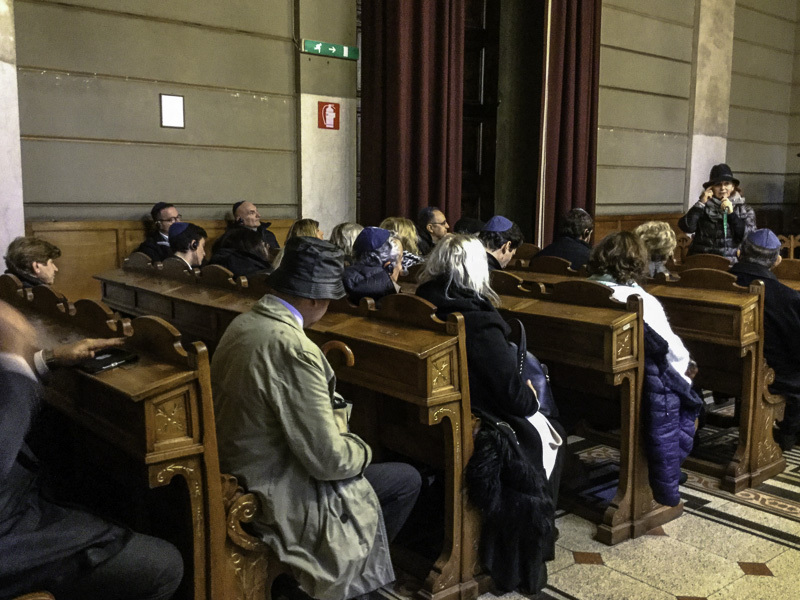 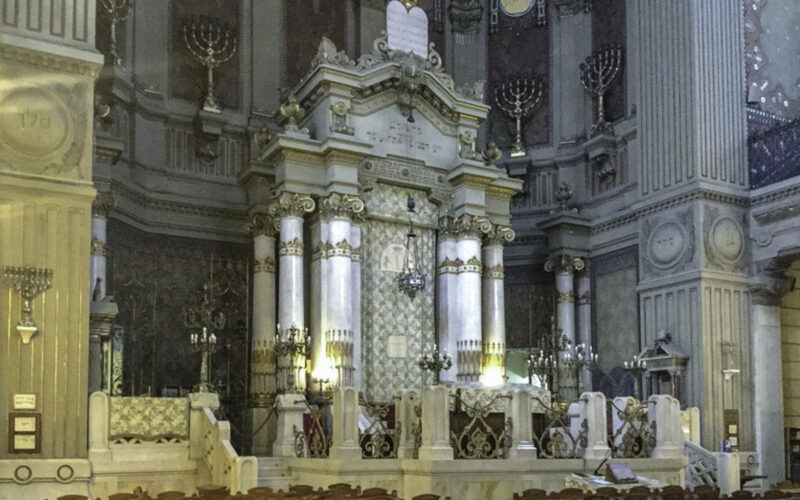 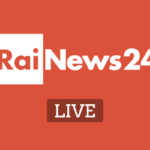 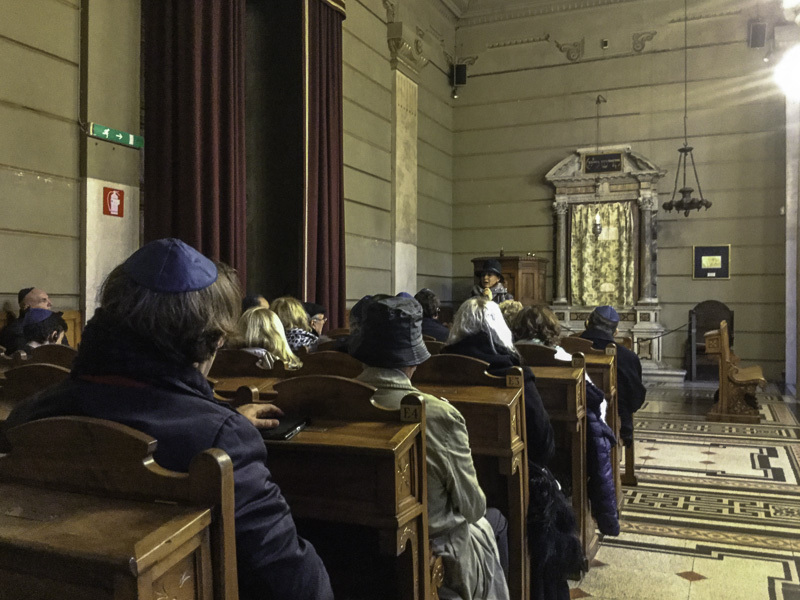 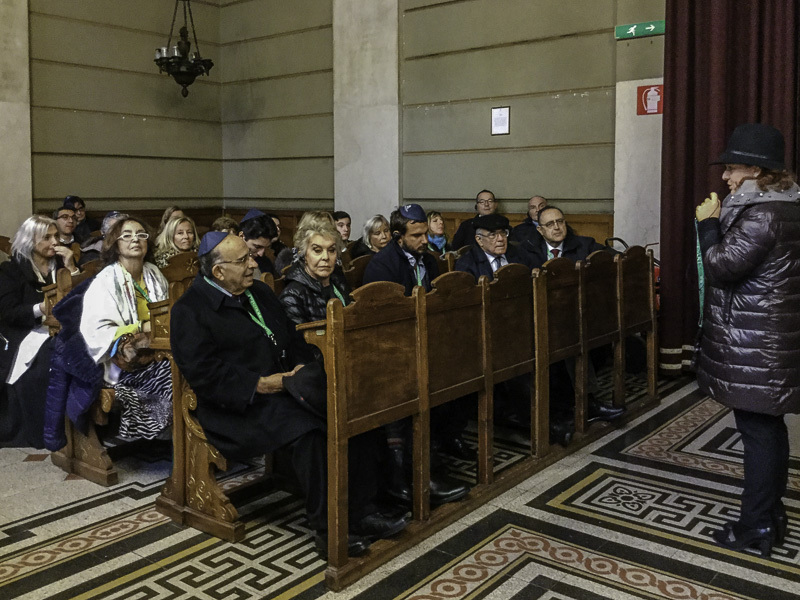 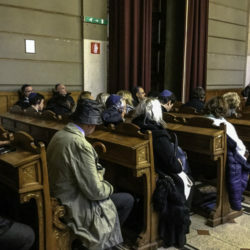 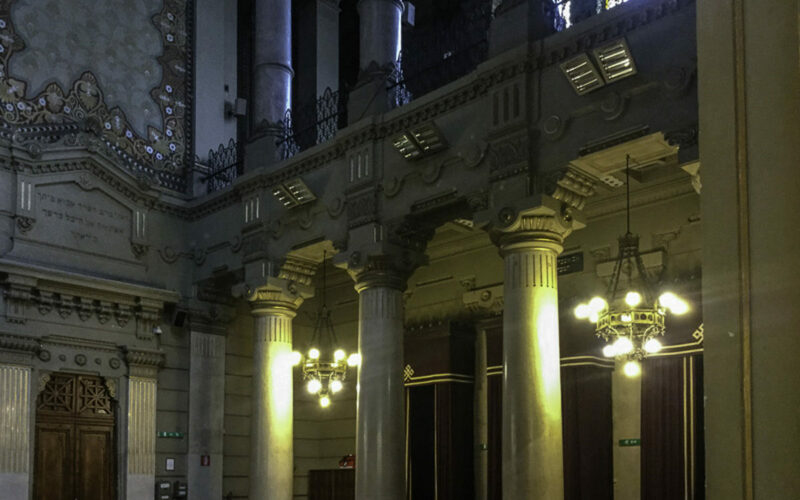 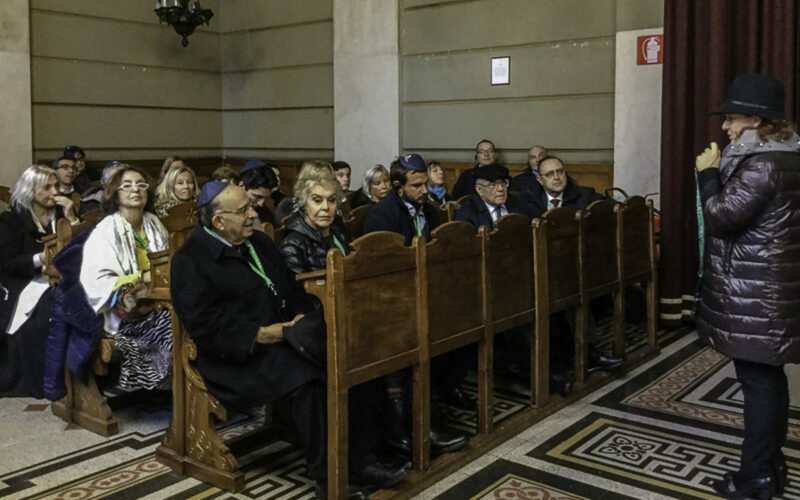 Roma Europea met the President of the Jewish community, Ruth Dureghello, on 25 november during a cultural visit to the Synagogue. 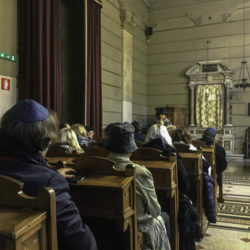 The guided tour included, in addition to the Jewish Museum, the Greater Temple and the Spanish Temple, also the Holocaust Museum where there was an exhibition entitled " Dalla terraferma alla Terra Promessa: Aliya Bet dall'Italia a Israele, 1945-1948", created and produced by the MUZA Eretz Israel Museum in Tel Aviv. 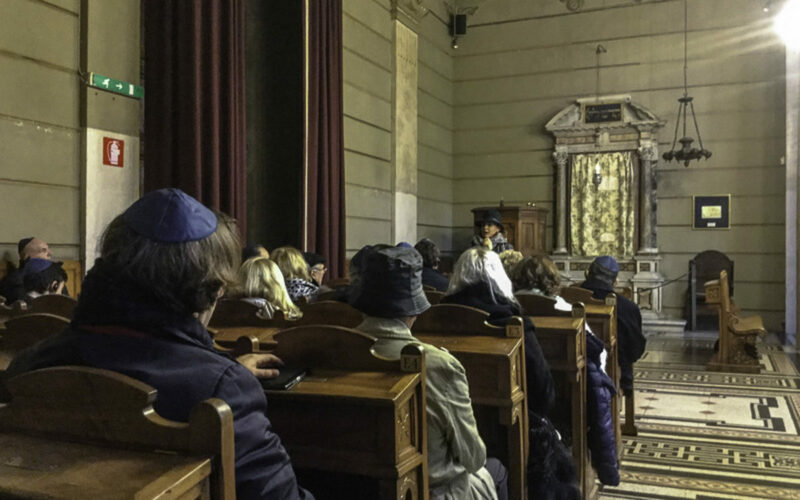 The day ended with a lunch in a restaurant in the Jewish quarter with typical Italian dishes and cheeses produced according to Jewish tradition. 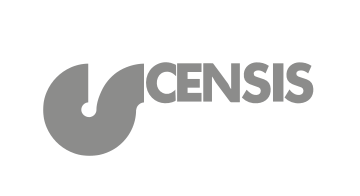  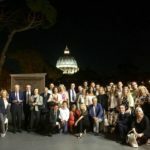 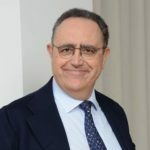 The cultural visits organized by the Foundation will continue during 2019.